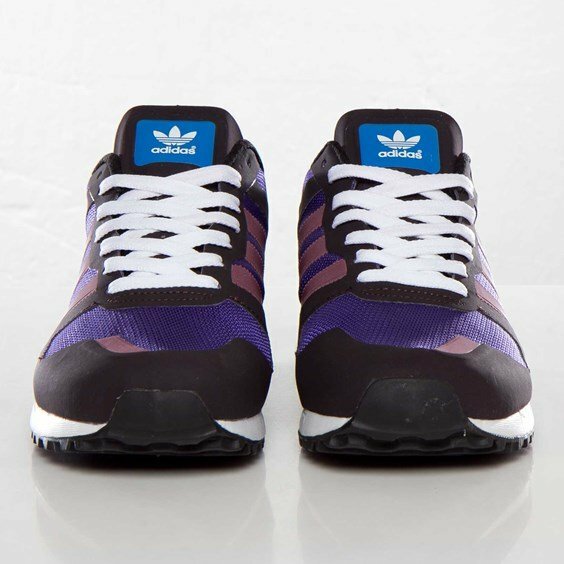 If you’re a fan of the adidas Originals ZX 700, here’s a new colorway for you! 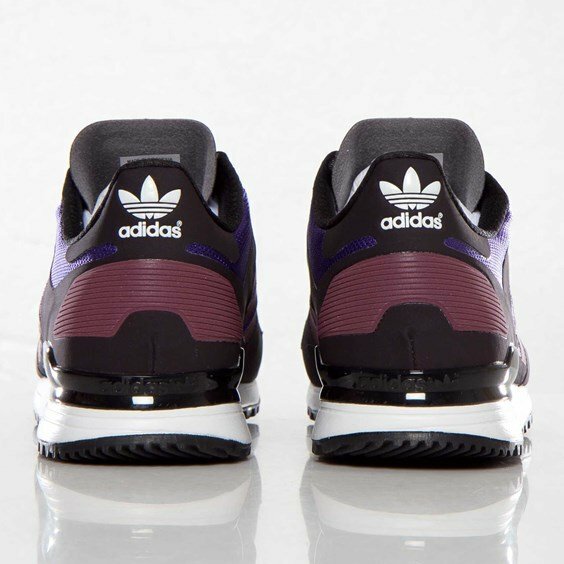 Taking a darker approach, this classic runners sports blast purple, light maroon, and night burgundy accents throughout its mesh and synthetic combination upper. 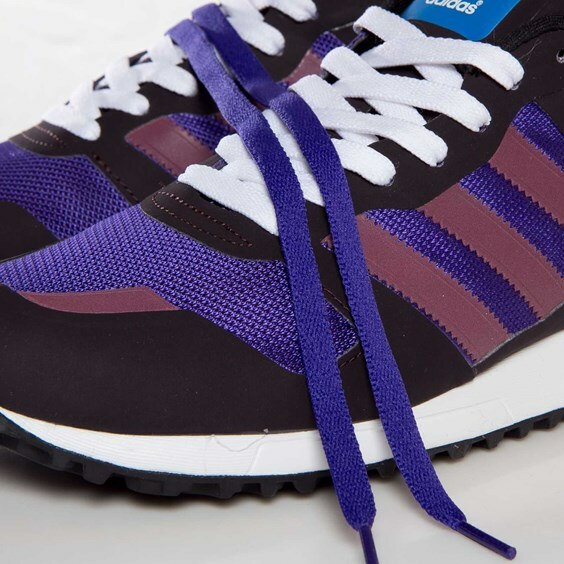 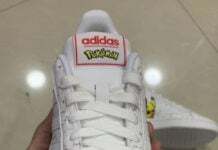 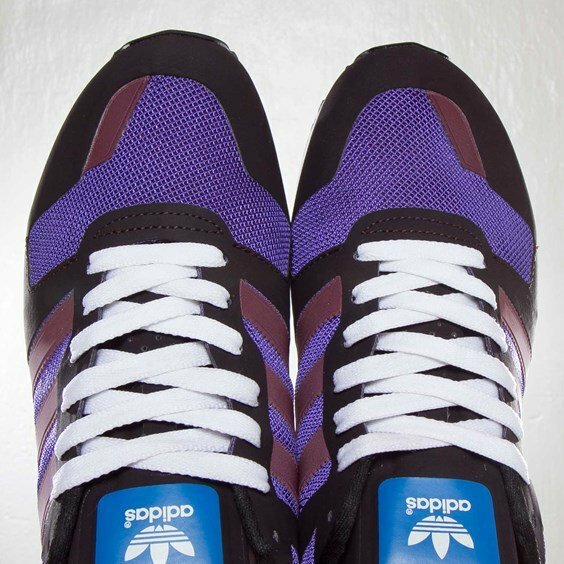 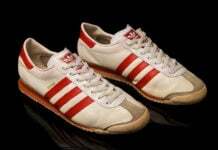 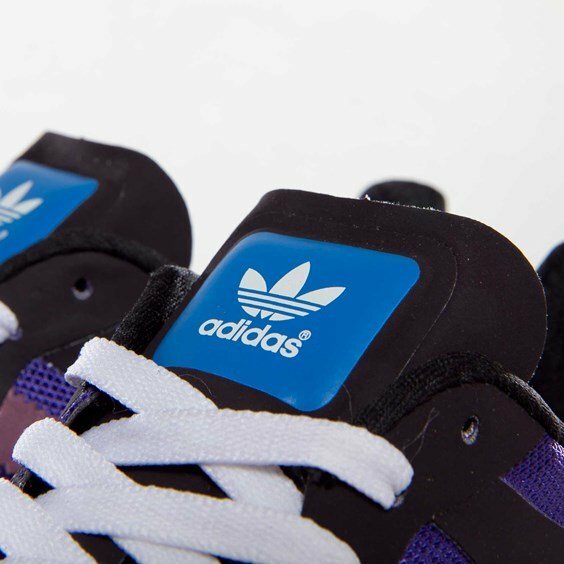 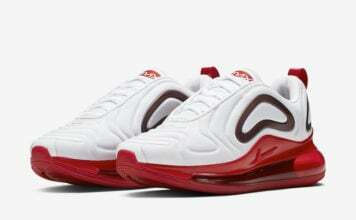 Complete with two sets of laces, this style is finish off with signature adidas branding at each tongue and back heel. 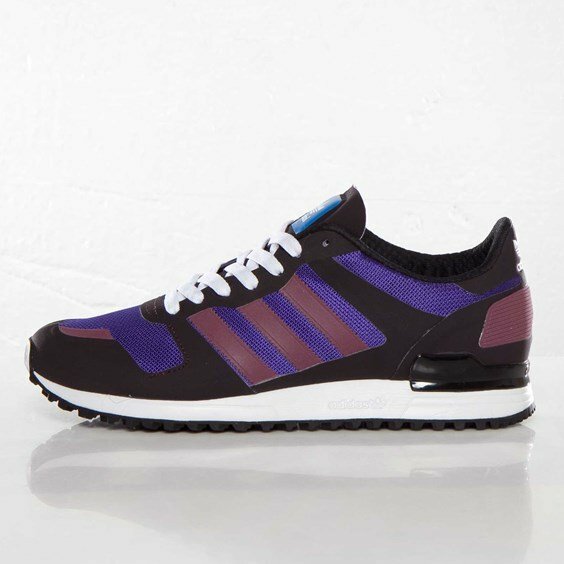 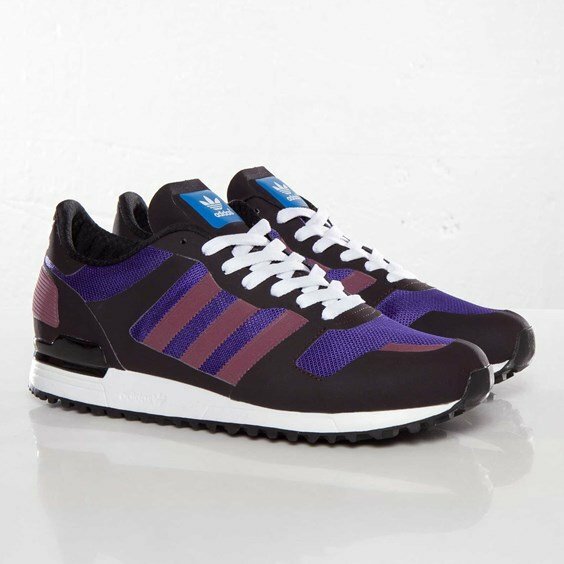 The adidas Originals ZX 700 “Blast Purple/Light Maroon-Night Burgundy” is now available through select Originals dealers like Sneakersnstuff.